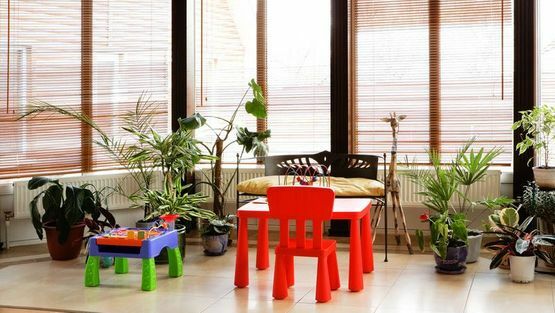 You’re spoiled for choice with the variety of made-to-measure blinds from our company. Based in Swansea, West Glamorgan, we specialise in seamless blind installations with more than 42 years of experience, and ensure you have plenty to choose from by providing you with around 10 different sample books. Please don’t hesitate to get in touch with us when you’re unsure about the style of blind you want to go for. When you contact us, we’ll arrange to visit your property at a time that suits you best, and measure any rooms that require blinds. Providing a quick turnaround of generally 10 to 14 days, our professionals ensure that you are fully informed of the process every step of the way. Please note that we accept cash, card, or cheque. On the rare occasion that you experience any issues, we will always take the blinds away and fix them for free. 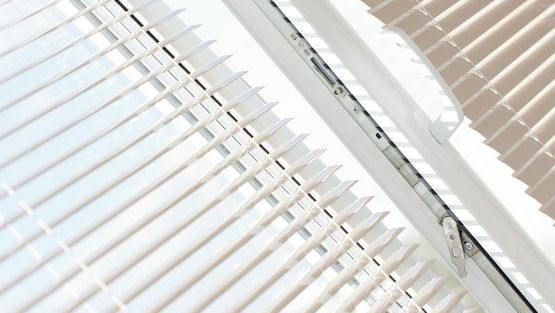 Contact us in Swansea, West Glamorgan, to learn more about our seamless installations of made-to-measure blinds.